For Canadians at home and abroad, July 1st marks Canada’s national day! Your mind might be on BBQs, fireworks, and warm weather. Maybe a few of you are thinking about visiting relatives or have no plans at all. 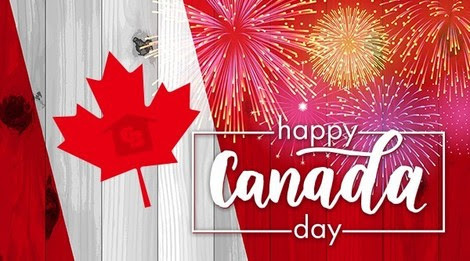 However you decide to celebrate, all of us here at the Alliston Tennis Club wish you a safe and enjoyable Canada Day long weekend! Please return any keys from previous years for recycling. Please let us know if you are looking for a playing partners. An email can be sent out to the members with your request. Affordable tennis, fun people; Located on G.A. Wright Field, with entrance on 251 Albert Street East, at Parsons Road south of Banting High School, in Alliston, Ontario. Key for access to courts and lights. We are grateful to all of our members who have helped us provide enjoyment and fun through tennis over the years. Special thanks to our executive members and past Presidents who continue to help guide our club.